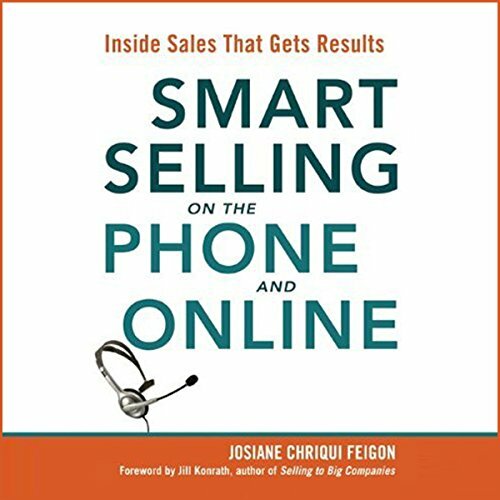 Showing results by author "Josiane Chriqui Feigon"
The world of selling keeps changing, and inside sales professionals are on the front line. More than ever, they need powerful tools to open stronger, build trust faster, handle objections better, and close more sales. Based on the author's TeleSmart 10 System for Power Selling, Smart Selling on the Phone and Online pinpoints the ten skills essential to high-efficiency, high-success performance.